With luxury camping now on the rise in the UK, the dated imagery of caravans and portaloos has been swept away with a range of colourful alternatives. 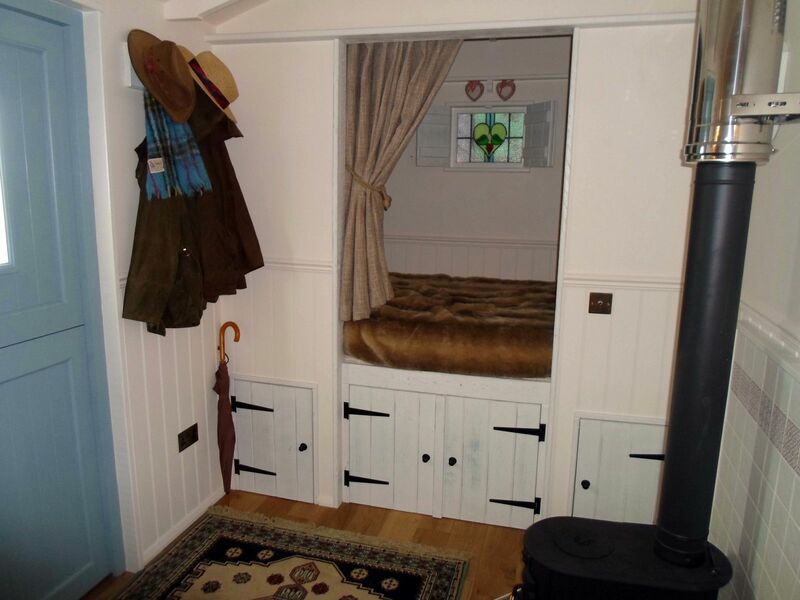 The most luxurious of these is the Shepherds Hut which, although as affordable as a yurt, offers the most comfortable and weatherproof accommodation of the lot. Built with a level of craftsmanship that surpasses most pods, Shepherds Huts are becoming a popular addition to a number of campsites, with features such as double beds, wood burning stoves and even full electricity making them a comfortable and weatherproof way of getting back to nature. 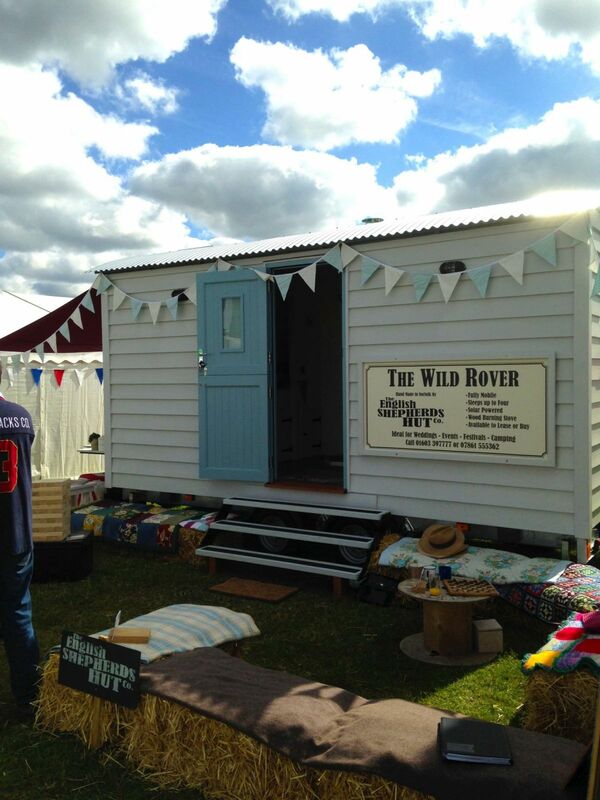 Many holiday businesses are now upgrading and expanding to meet the demand for Glamping, a valuable “step-up” for campsites has been provided by The English Shepherds Hut Company. They are currently investing in campsites within this market by designing and building them shepherds huts at no capital cost. From there, they simply agree to an attractive rental share, allowing the campsite to increase their profits without any capital investment. With prices for a “fully glamped” hut starting from around £15,000, the rental share option is a highly attractive prospect for new start-up campsites and established sites alike. 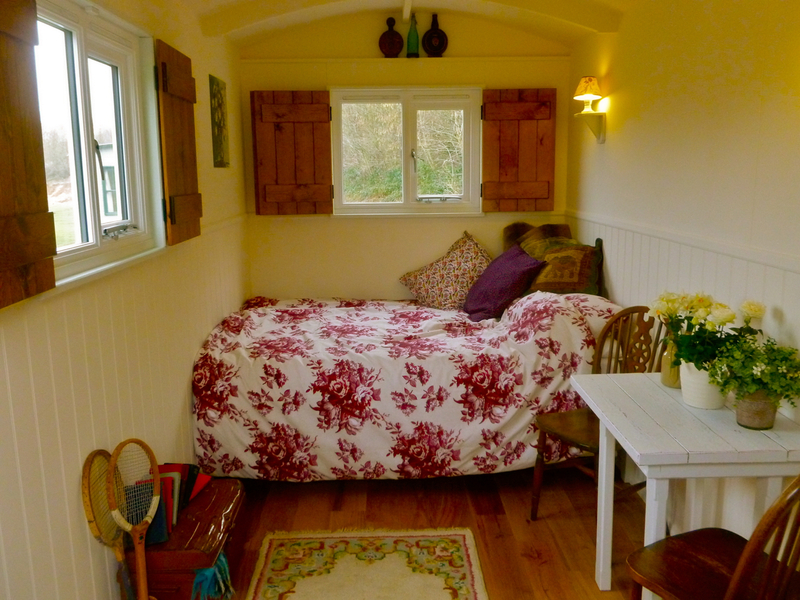 The Shepherds Hut can sleep up to six people in a range of fun and bespoke layouts and are warm and cosy 365 days a year. They can even be supplied with solar electric lights, phone chargers and hygienic composting toilets, meaning that the campsite can offer high end amenities without having to invest in the infrastructure. Even if purchased outright, a hut can pay for itself within two years or less- At a rate of £70 a night; having just 100 nights a year booked (a measly 30% occupancy!) could generate £7000. Having a year-round appeal means they can potentially create more profit than an alternative tent, yurt or tipi. With the rental share, whereby the hut is built and placed on site free of charge, starts from just £3600 a year, or £300 a month. Since the start of this scheme, nicknamed “The Glampaign”, sites across the UK have taken part with great success. 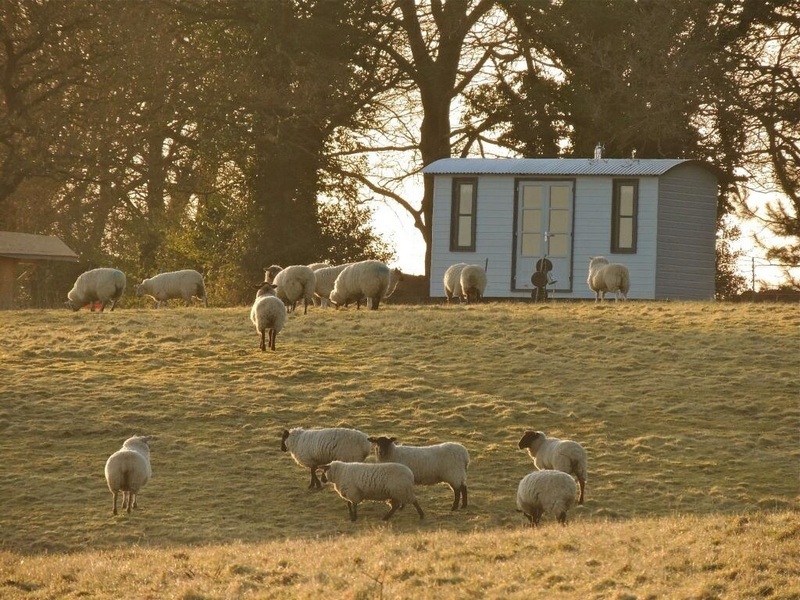 Whitlingham Broad Campsite, which opened in April 2013 with great success, received two Shepherds huts at the beginning of their first season. “We feel very lucky to have the English Shepherds Hut Company’s, iconic shepherds huts sitting proud at the top of our campsite. 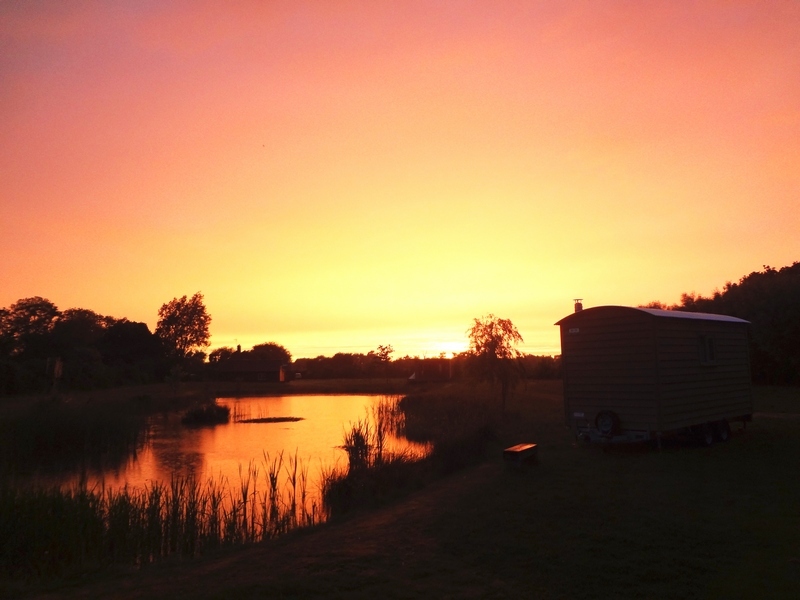 Working with ESH has been a brilliant asset to us here at Whitlingham Broad Campsite and the rental share scheme works perfectly with our new start up business.” – Linda Robey, the owner of the site. Not only this but The English Shepherds Hut Company can also provide amenity and bathroom blocks and are currently considering new campsites to receive huts in 2015 and 2016. For more info, visit their website on www.englishshepherdshut.co.uk/shepherds-hut-rental.html or call them on 01603 397777.